It has been revealed that Kim Kardashian West's bodyguard, Pacal Duvier, filed for bankruptcy for his German security company ten weeks ago - with debts of more than "€1million." 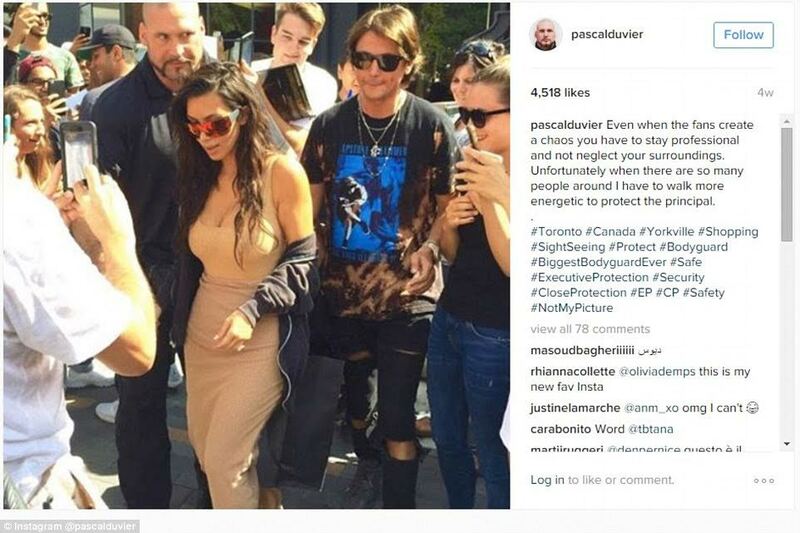 Pascal Duvier, 43, who was in a nightclub when Kim fell victim to a $10m heist as she slept alone in her Paris hotel, lodged a claim for company insolvency at Heidelberg administrative court on July 22 this year. 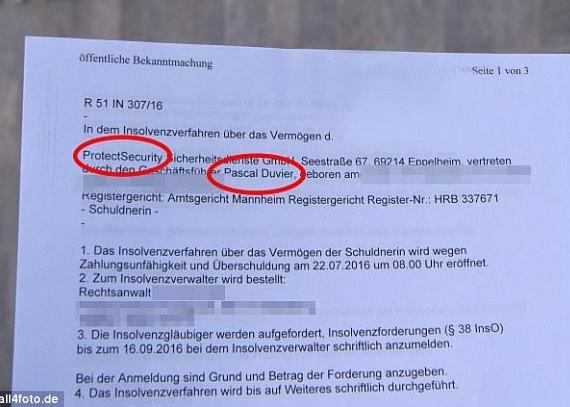 His German ProtectSecurity firm, which has run security for a host of stars from Kim's husband Kanye West (since 2012) to the Black Eyed Peas, has racked up debts totalling €1,093,518 (£961,296). According to Mail Online, the insolvency lawyer on the case revealed that there is so much debt and many claimants. The insolvency document for the case said the company's 'inability to pay and debts' meant that a lawyer was appointed by the court to examine all its finances. 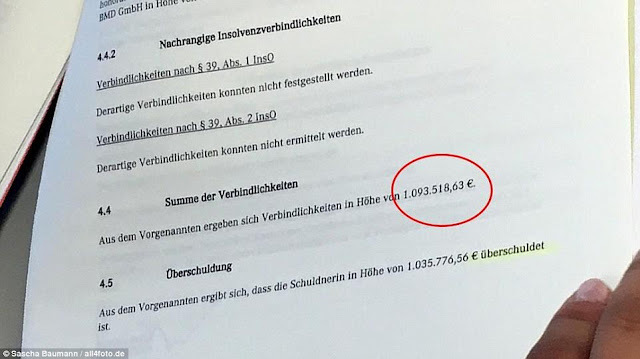 Part of the insolvency lawyer's job will be to ascertain whether the company has any money in any other accounts, any assets not declared or anything else of value which could be used to pay the creditors. All claims will be assessed initially on the 10th of October.